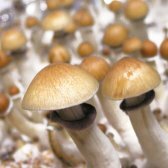 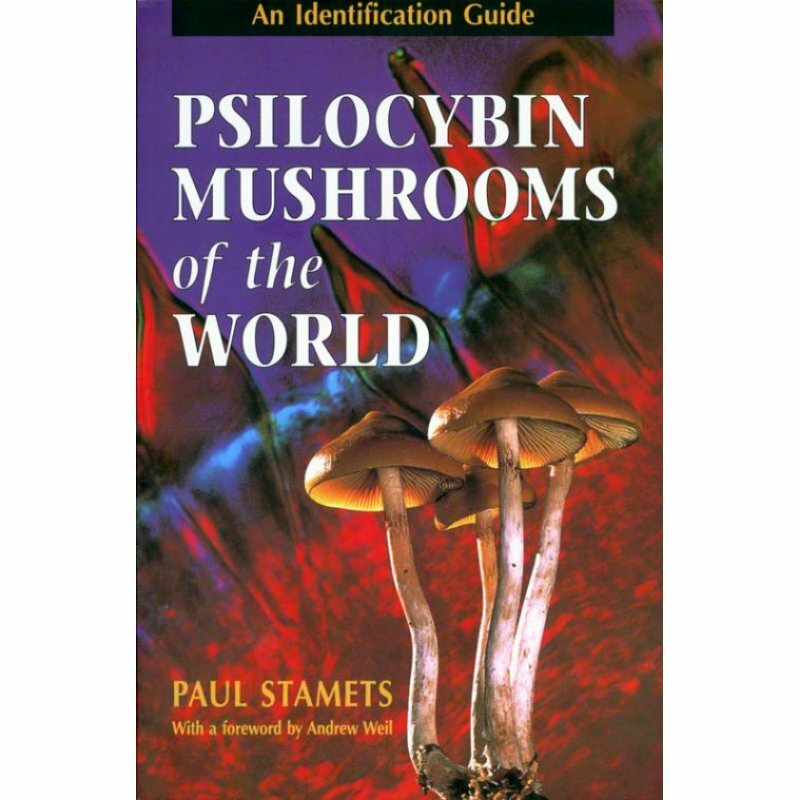 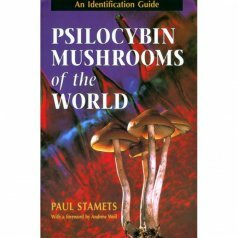 The most comprehensive field guide to the psilocybin-active species ever published, this field guide illustrates a wide range of species spanning the world. 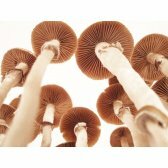 With excellent color photographs, nearly 100 species are fully described, including close relatives and poisonous look-alikes. 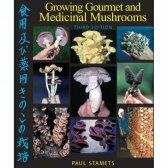 A book without comparison, this field guide stands alone in its scope and describes many new species not seen in any previous works. 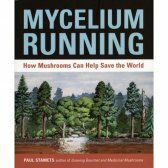 Far more than just a field guide, this book will prove useful to mycologists, scholars, physicians, and the passionately curious.